Tonight is the first night of a new session of pottery classes at Lillstreet Art Center. And my class will be kickin’ it off with a bit of international flair!!! Some unique OREO flavors imported from France by my friend Tracy. 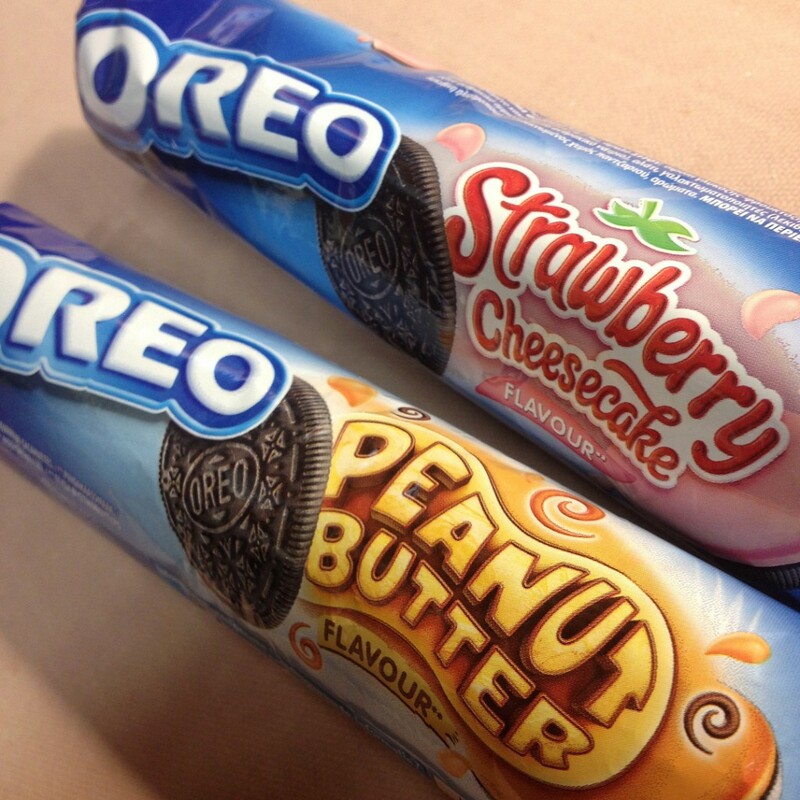 New flavours?… OUI, OUI. Merci beaucoup Tracy!